Solar Energy is an industry with intense competition from online marketing. 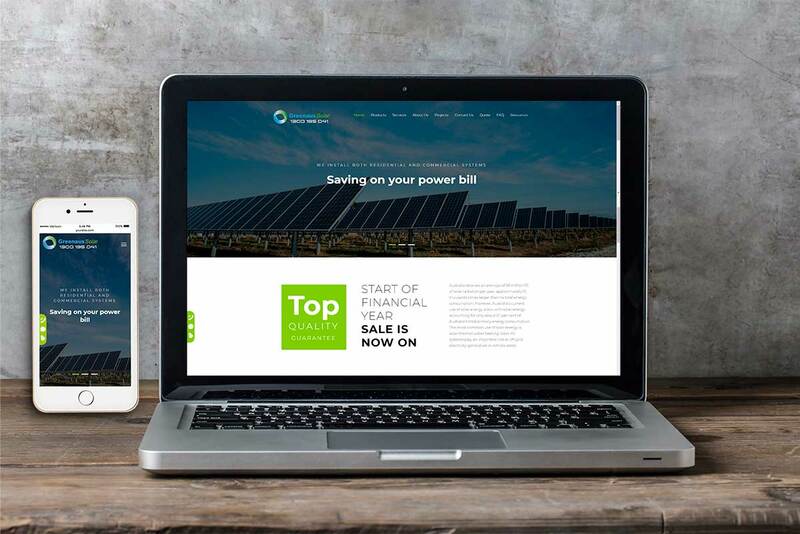 A unique website with a smart outlook will give the new player, Greenaus Solar, a chance to stand out of this stunning website design. A family hold trailer building company based in Adelaide, Selling the quality trailers to local people. Click here to visit this YNW designed website. 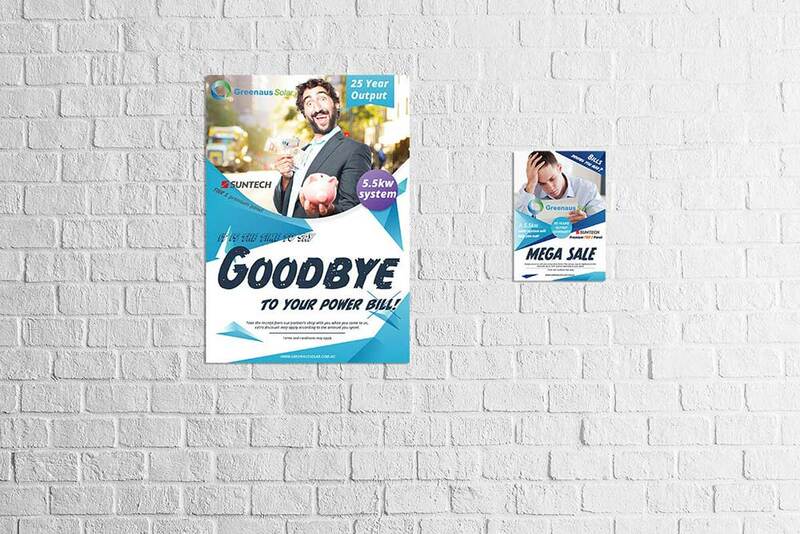 As a Large wholesale company, Blue Sky Clean Energy looking for a series of corporate identity to have a clearly professional view in their clients' eyes. 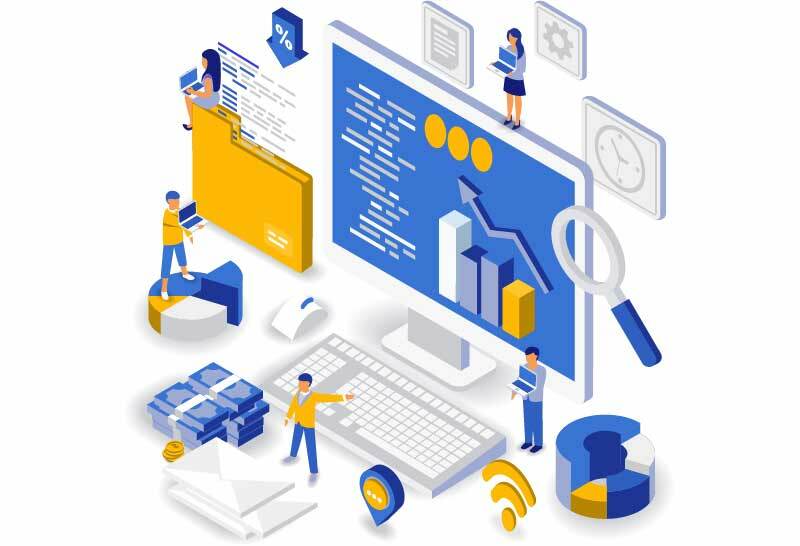 An IT company offers IT support service to the local market, they request to build a distance and path calculator to find the nearest path to their branches to achieve the lowest quote price. As an exclusive seller of Suntech Power, they request to add a case study section to show their partner's global projects. Click here to visit their website. A family hold trailer building company based in Adelaide, Selling the quality trailers to local people. 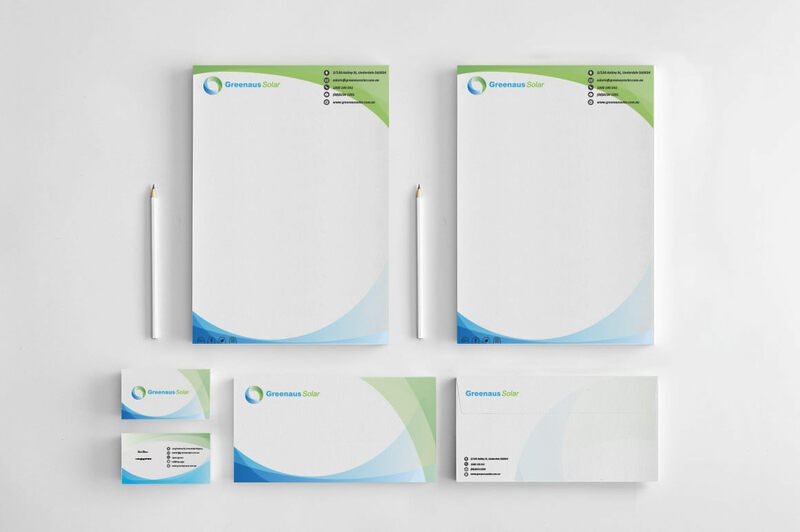 As a Large wholesale company, Blue Sky Clean Energy looking for a series of corporate identity to have a clearly professional view in their clients's eyes. Web Marketing could maximize the potential of your website. 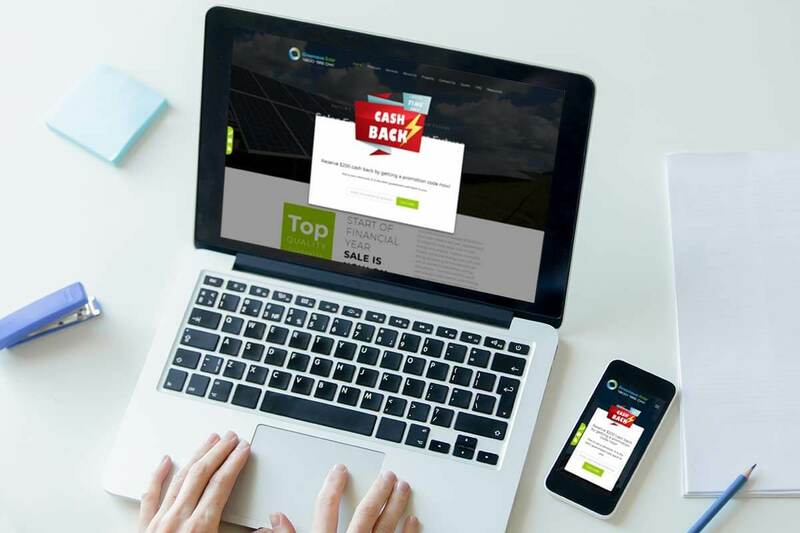 Greenaus Solar has just added a "Get $200 Cash back promotion code" to their website. A IT company offers IT support service to local market, they request to build a distance and path calculator to find the nearest path to their branches to achieve the lowest quote price. As exclusive seller of Suntech Power, they request to add case study section to show their partner's global projects. YNW Web & Apps specialises in Adelaide website design. Our work for includes small business websites and ecommerce sites, as well as a range of SEO services for a range of organisations. 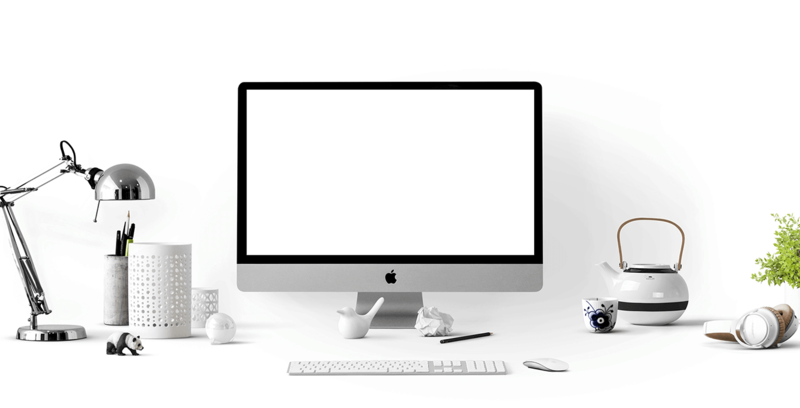 Our professional website designs are innovative and contemporary, and are created to highlight what’s best about your business and what you do. 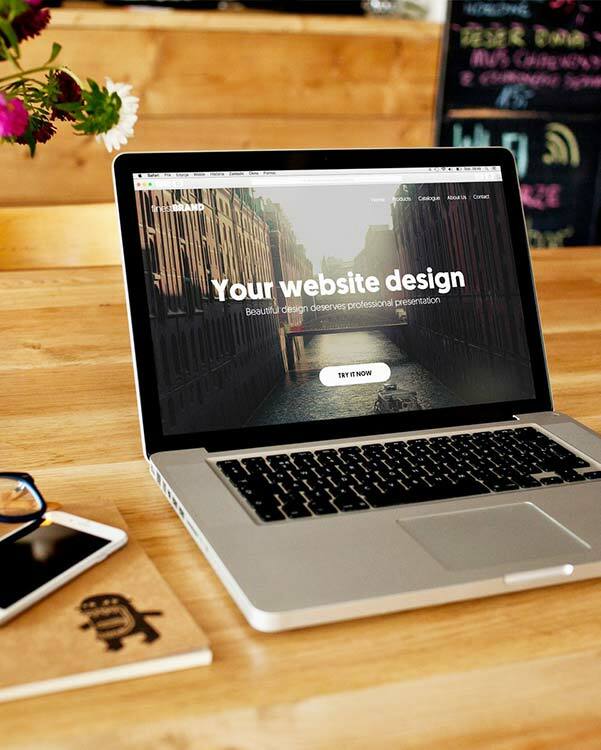 At YNW, web design is about making your website work for you. We build customised websites packed with all the functionality that you need. We also provide a range of Adelaide SEO services that will help new and potential customers to find you online. Do you think your business would benefit from having a mobile app, but don’t know how to go about getting started? Talk to YNW about our range of app development services for Adelaide businesses. YNW Web & Apps designs and build apps suitable for use on both Apple iOS and Android operating systems. We can take care of the entire mobile app development process for you, from the initial concept right through to launch and ongoing maintenance. Our innovative app development team is able to offer highly competitive pricing, meaning you can get your mobile app into circulation for much less than you might expect. BLOGS ABOUT OUR APPROACH TO WEB DEVELOPMENT, BUILDING A WEBSITE, HOW WE DESIGN WEBSITES — AND MUCH MORE! As local Adelaide business owners and online E-preneurs, we’re always passionate about putting a smile on the faces of our clients. Everybody wants an eye-stopping website, and in today’s high-tech world? It’s certainly not easy. 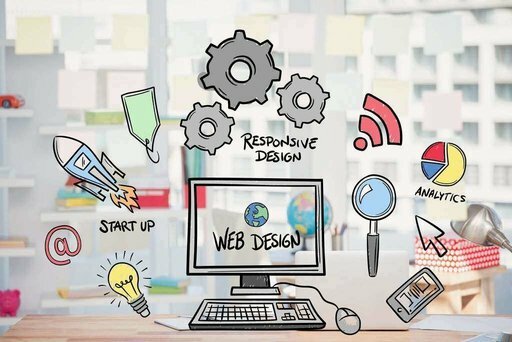 To make a stunning looking website with powerful functionalities is not a simple work, it needs a group of talents to team up doing different fields of works together. It is not a work for a single freelancer or two. Online viewers are just tourists who are looking for exciting new websites to explore. But unless your website is the internet’s answer to ‘The Great Barrier Reef’; It’s unlikely they are going to stumble upon your wonderful pages naturally. As the most popular CMS, WordPress has been used by 75 million websites. 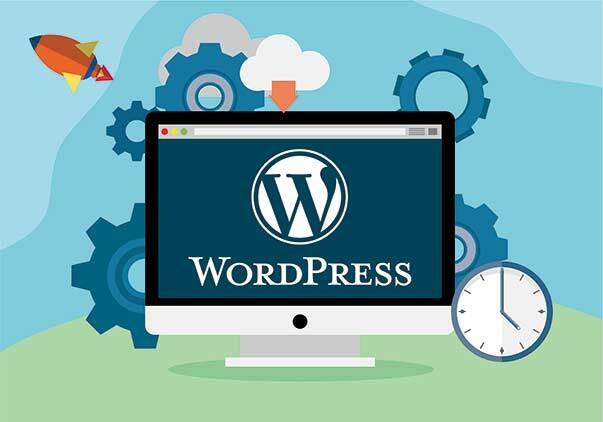 So today we are talking about the 5 reasons why use WordPress to build your website. 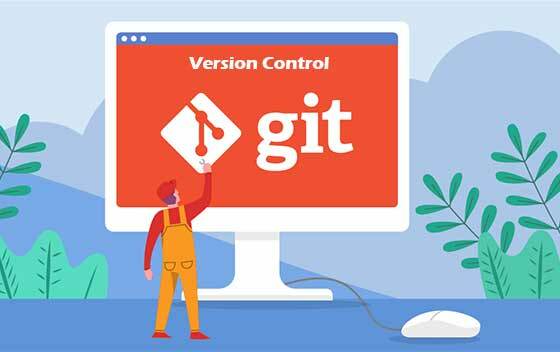 Firstly, you need to download Git and install it into your system, Download Git, then Choose your Operating System, and download the newest version. Today, I used Git 2.19.1 on windows to do this. Websites are powerful tools for all sort of business around all industries. If you have a business, your website is not only several pages to display your business profile but also benefit your business in many other ways. Convenience is necessary in today’s online world. You want to be able to eat snacks whilst tapping your phone, tie your shoelace whilst downloading music, surf the laptop whilst ordering uber-eats. There is thousands kind of smart devices available for web browsing, and they have quite different screen sizes and resolutions. 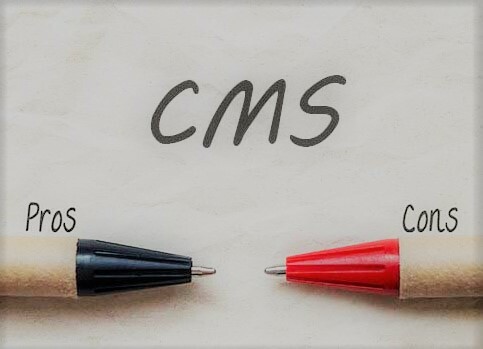 If you aren’t yet familiar, a quick brief; CMS stands for ‘Content Management System.’ This is the technologic term used for websites that are made from templates with pre-coded features such as; Squarespace, Wordpress, Wix or Joomla. 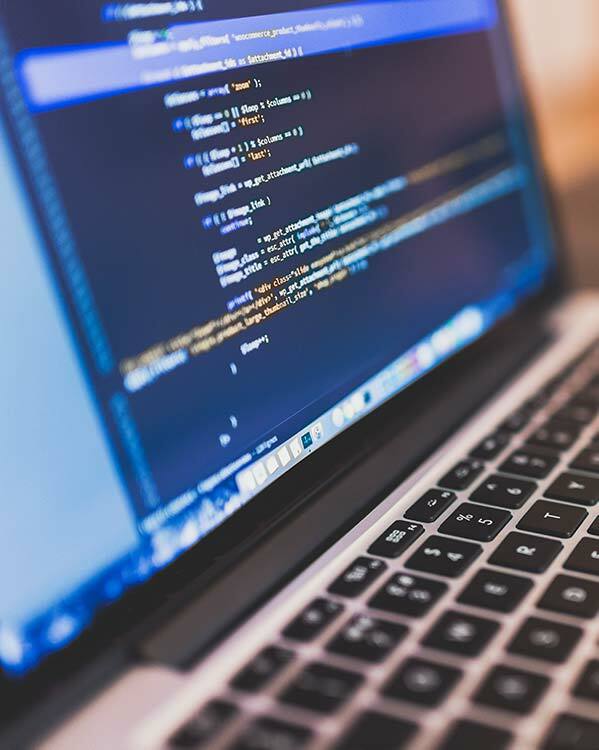 Using a Content Management System(CMS) to create a website is an ideal choice for a small business owner. However, CMS does not always work as what you expected. 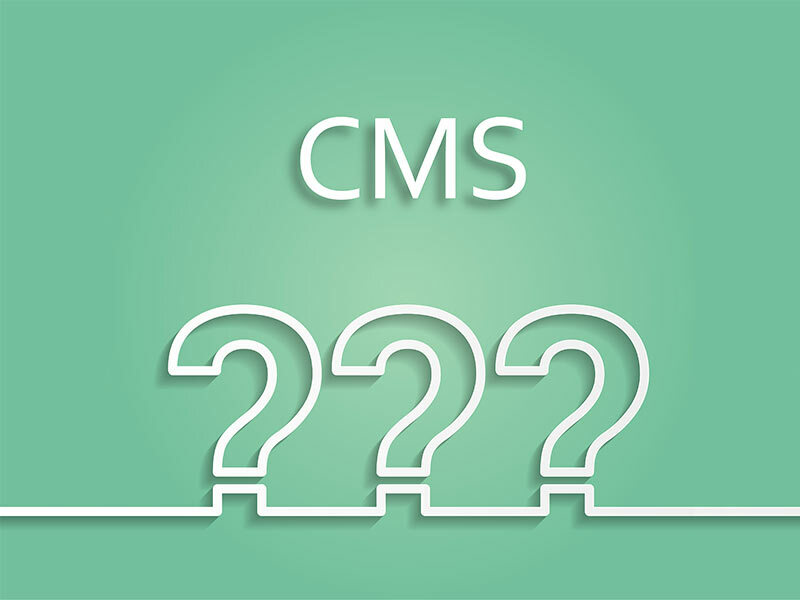 So, what are the pros and cons of using CMS? I am almost sure we got the best website through the industry for now, really love it. The CMS is really useful as we have a large category of products and the products category is changing all the time. The website Wei has built for us is pretty impressive on both the looking and functional.